In 2017, the Library's Thursday night book club focused on 10 recently released books, all set in Melbourne. You can follow the online discussion inspired by each title in the State Library's Tablo writing community. AS (Alec) Patric is a creative writing teacher and bookseller living in Bayside, Melbourne, with his wife and two daughters. His debut novel, Black Rock White City, won the 2016 Miles Franklin Award. He is a winner of the Ned Kelly Award and the Booranga Prize, and the author of Las Vegas for vegans, which was shortlisted in the Queensland Literary Awards. He is also the author of Bruno Kramzer and The rattler & other stories. Jane Rawson has written A wrong turn at the office of unmade lists (a novel), The Handbook: Surviving and living with climate change (a nonfiction guide co-authored with James Whitmore), Formaldehyde (a novella) and From the wreck, a novel due out in March with Transit Lounge. For money, she works for the government. You can find her in Melbourne's west. Miles Allinson was born in Melbourne and is a writer and an artist. His first novel, Fever of animals, was published by Scribe and won the 2015 People's Choice Award at both the Victorian Premier's Prize and Western Australian Premier's Book Awards. Miles is a State Library Victoria Creative Fellow. Cath Crowley is an award-winning author of Young Adult fiction. Her novels include The Gracie Faltrain trilogy, Chasing Charlie Duskin, Graffiti moon and Words in deep blue. In 2011 Graffiti moon won the Prime Minister's Literary Award for Young Adult Fiction, the Ethel Turner Award for Young People's Literature, and was named an honour book in the Children's Book Council's Book of the Year. Chris Johnston is a senior writer for The Age and Sydney Morning Herald, based in Melbourne. He has been covering developments related to the Family for several years. Rosie Jones is an award-winning writer, director and editor. Her most recent feature documentary, The family, premiered at the Melbourne International Film Festival in July 2016. Toni Jordan is the author of four novels. The international bestseller Addition was longlisted for the Miles Franklin Literary Award, Fall girl was published internationally and has been optioned for film, and Nine days was awarded Best Fiction at the 2012 Indie Awards, shortlisted for the ABIA Best General Fiction award and named in Kirkus Reviews' top 10 historical novels of 2013. Her latest novel is Our tiny, useless hearts. Zane Lovitt was a documentary filmmaker before turning his hand to crime fiction. His debut novel, The midnight promise, won the Ned Kelly Award for Best First Fiction, and led to Zane being named one of the Best Young Novelists of 2013 by the Sydney Morning Herald. His most recent book is Black teeth. Chris Womersley is the author of the novels Cairo, Bereft and The low road, as well as numerous short stories and occasional reviews and essays. Cairo was long-listed for the Dublin/IMPAC Award. Bereft won the Indie Award for Best Fiction, the ABIA Award for Fiction and was shortlisted for the Miles Franklin Award and The Gold Dagger Award for International Crime Fiction. The low road won the Ned Kelly Award. His fourth novel, City of crows, will be published in September 2017. Chris lives in Melbourne. Formerly a lawyer, Jock Serong is now a full-time writer. His first novel, Quota, won the 2015 Ned Kelly Award for Best First Crime Novel. His most recent novel is The rules of backyard cricket. Jock is married with four children and lives in Port Fairy, Victoria. Micheline Lee was born in Malaysia and migrated to Melbourne when she was eight. After completing law at Monash University, she lived in Darwin for 15 years. She has worked as a criminal prosecutor and as a painter, holding exhibitions in Australia and overseas. Micheline now lives in Melbourne with her partner and son. Shortlisted for the 2017 Victorian Premier's Literary Award, The healing party is her first novel. 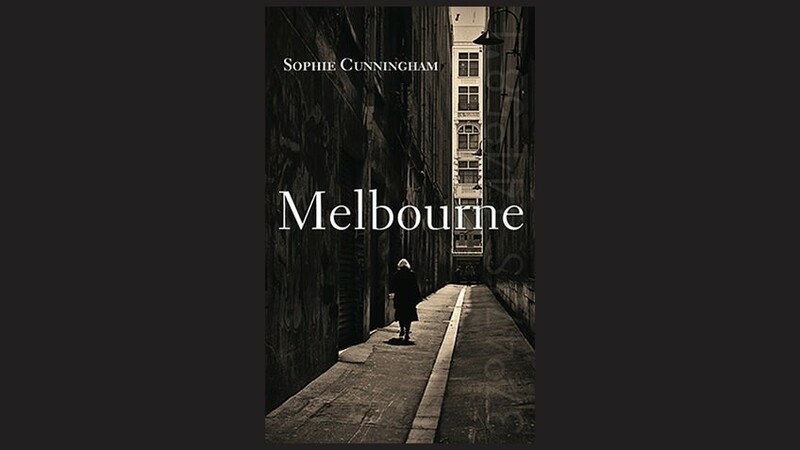 Browse our ebooks for background reading on Melbourne. Looking for content for your ereader? 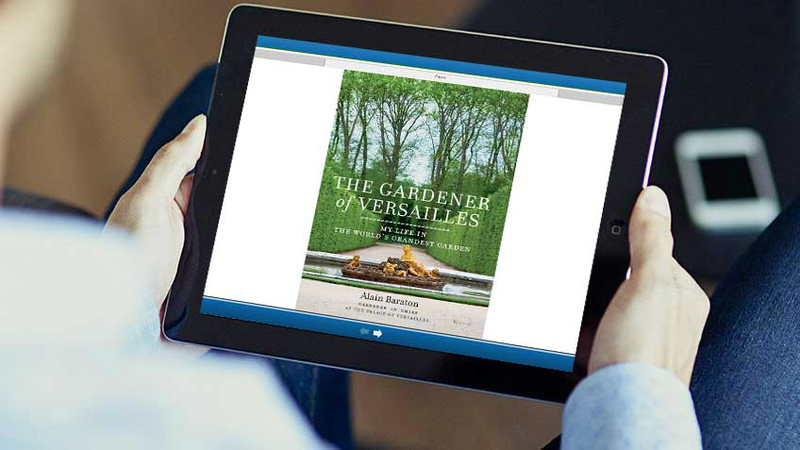 Browse our latest selection of free ebooks on our Ebookshelf.